Get it from the PlayStore. 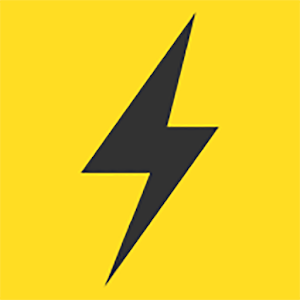 This is a 3rd party app for quickly setting & scheduling your free power hour. If you want account & usage information - use the official app. Sign-up to ElectricKiwi using my REFERRAL LINK and we both get a $50 credit (win/win).